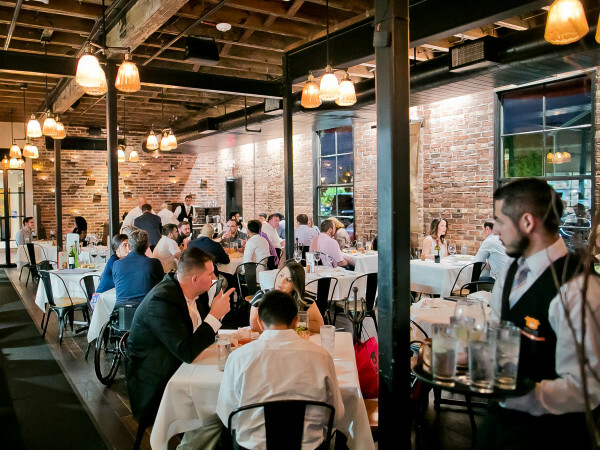 Houston remains an intriguing restaurant for out-of-town restaurant operators. 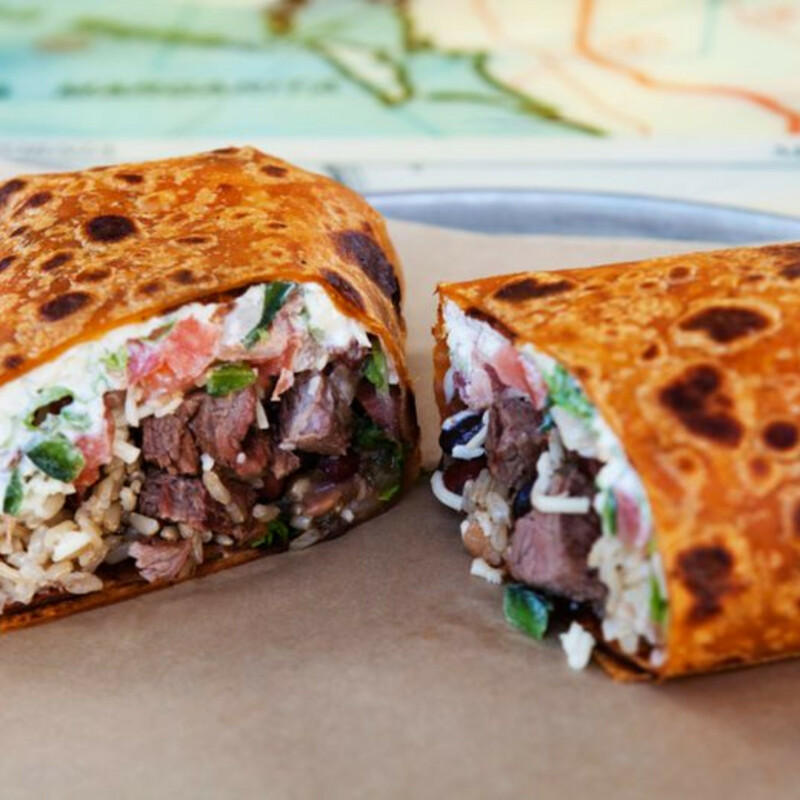 Austin concepts in particular have found success in the Bayou City; whether it’s Torchy’s, Pluckers, Hopdoddy, Ramen Tatsu-ya or Uchi, Houstonians will dine at just about any restaurant associated with Texas’ capital city. 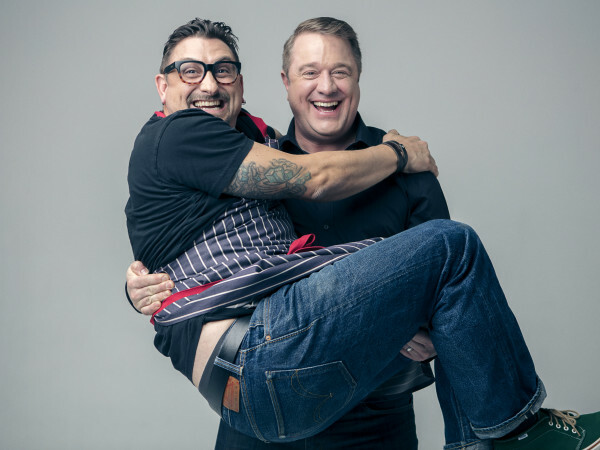 Now, another Austin-based restaurant has made plans to open in Houston. Cabo Bob’s Burritos will replace Harvest Green Organic in Briargrove’s Fountainview Square shopping center. 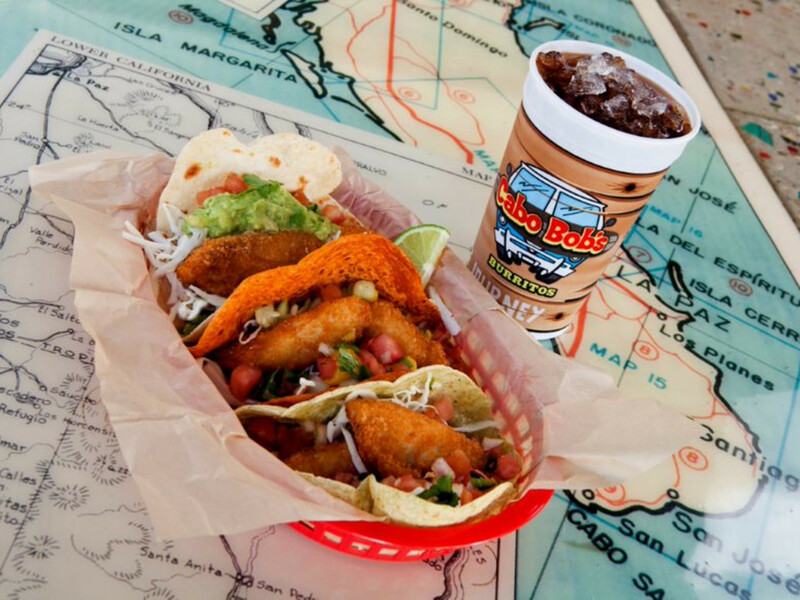 Similar in style to restaurants like Chipotle and Freebirds World Burrito, Cabo Bob’s serves tacos, burritos, bowls, and salads topped with a diner’s choice of meats, veggies, rice, beans, and more. The restaurant’s name references an imaginary figure who lives on the coast and spends his days surfing. What sets Cabo Bob’s apart is that all of its tortillas are pressed fresh to order and cooked on a rotating comal right in front of the customer. This method solves the problem of the gummy, stale-tasting tortillas that are sometimes associated with other, similar restaurants in the fast-casual taco and burrito world. In addition, the restaurant serves hormone-free beef, chicken, and lake-grown tilapia. All of those qualities have given the restaurant something of a cult status in Austin. It has grown to three locations that each maintains an impressive four-and-a-half stars on Yelp. As with any Austin restaurant, waiting in line is part of the experience, but, when the reward is a freshly made tortilla, a little waiting isn't so bad. 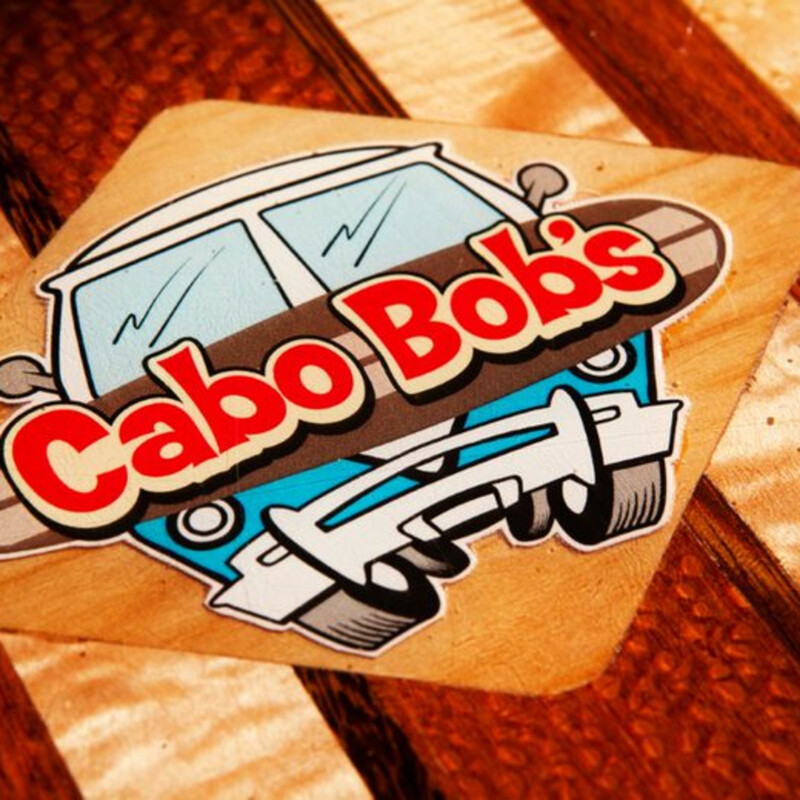 Bob Hauser is bringing Cabo Bob’s to Houston. The Memorial High School grad and University of Texas alum is also a professional chef who trained at the Culinary Institute of America. 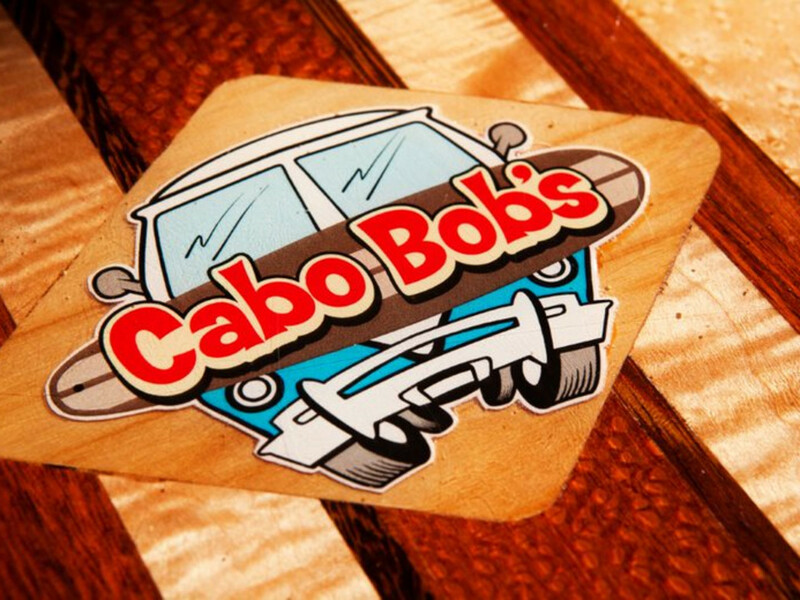 After founding the Qdoba chain that was eventually sold to Jack in the Box, Hauser has been consulting on various projects, but he thinks he’s found something special with Cabo Bob’s. 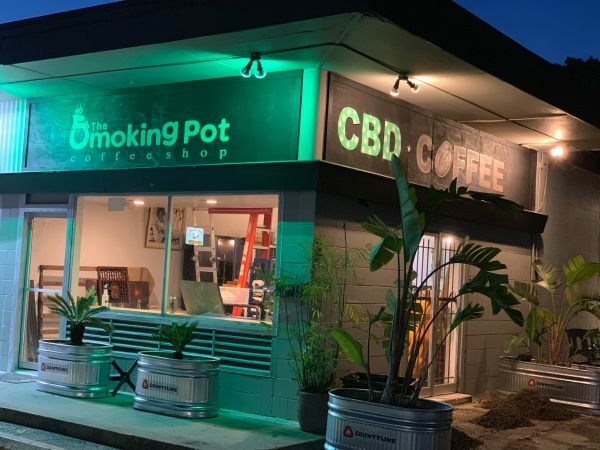 His franchise agreement allows him to open at least three locations in Houston. He’s starting with Briargrove, because he thinks the area will embrace the affordable, family-friendly concept. Fountainview Square’s spacious parking made it seem like the right location. Brian Bernstein, vice president of Fountainview Square owner Bernstein Investments, cites Hauser’s experience and passion as two reasons he’s excited about his new tenant; he also enjoyed his visits to the restaurants. 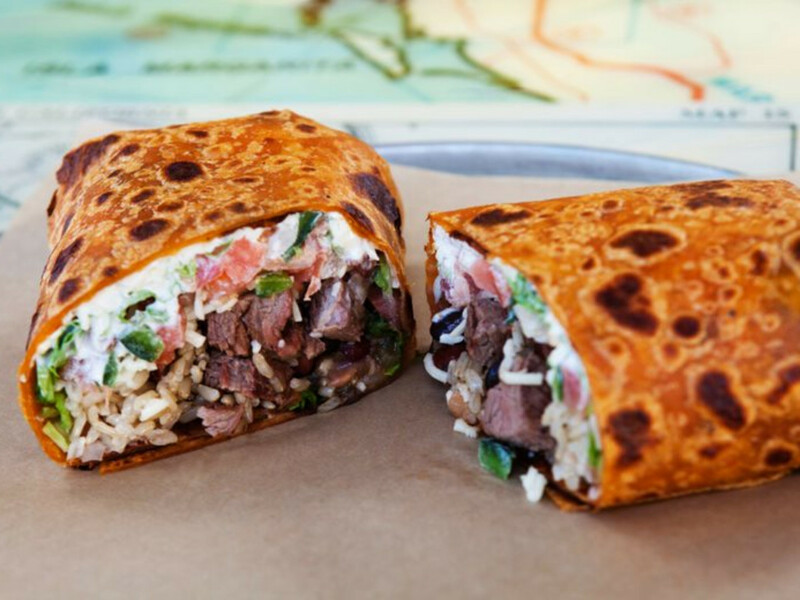 “Cabo Bob’s may be compared to Chipotle/Freebirds for those who haven’t tried their food, but that’s like comparing Becks Prime to McDonald’s. 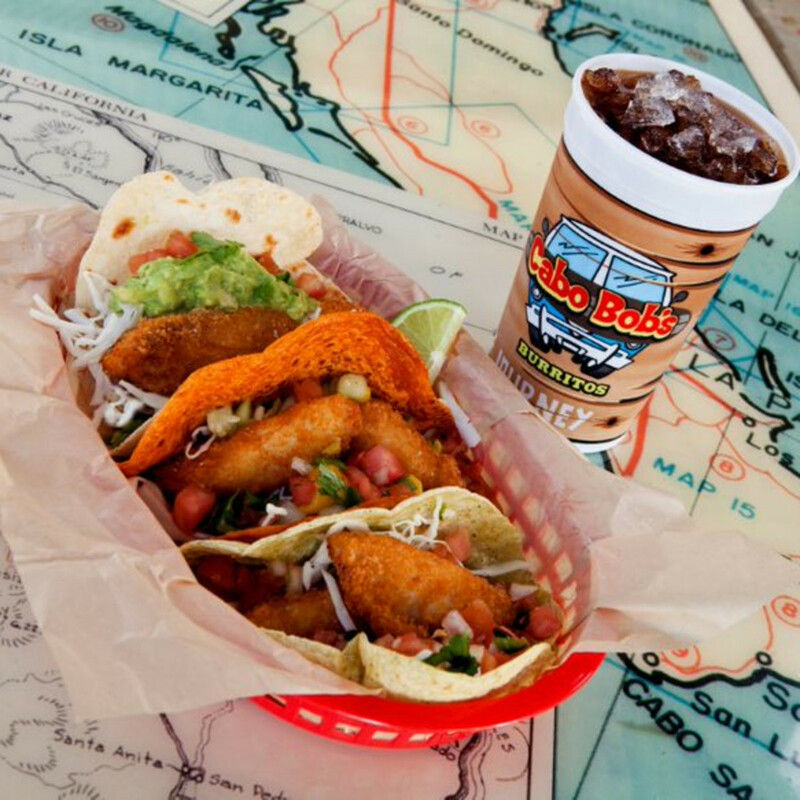 Cabo Bob’s food and experience is just so much better,” he tells CultureMap. Hauser expects to submit his plans to the City of Houston soon. Depending on how long it takes for them to be approved, he could be open in approximately six months.